Alexander Wilde was a German Jew who escaped Nazi Germany under the Kindertransport scheme. 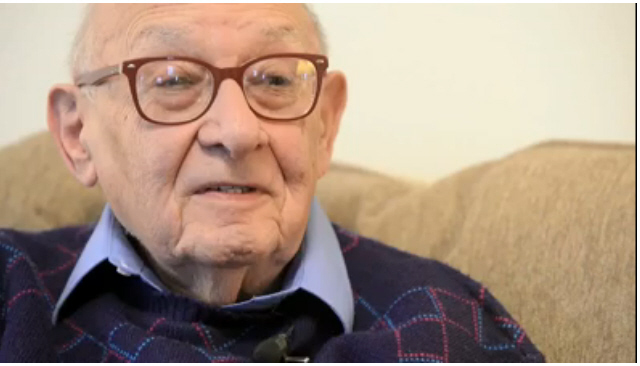 In the video below he recounts his experiences of some 75 years ago. Information about Jews in Germany and Occupied Europe. Information about the Holocaust and Final Solution.